Marcus Marritt recently created an illustration for the May 2018 edition of British GQ. 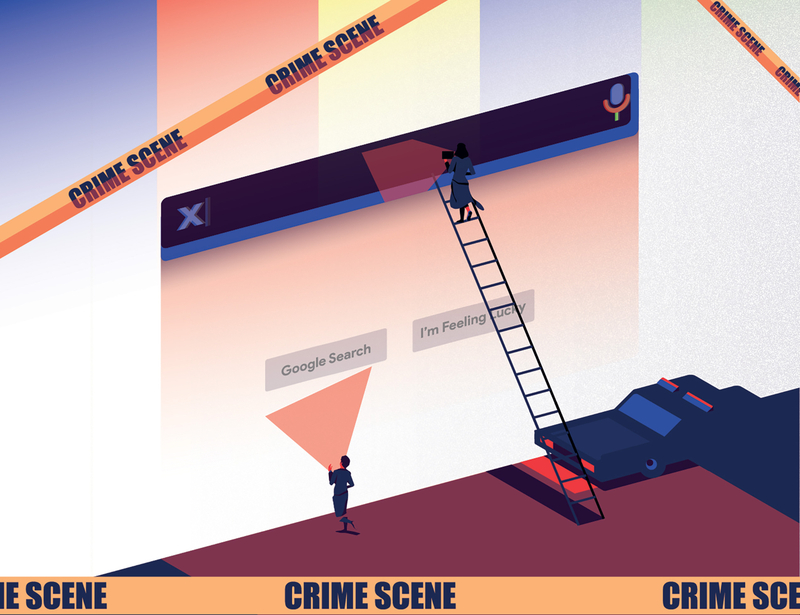 Marcus illustrated an article on policing the internet to accompany an article by Tony Parsons. 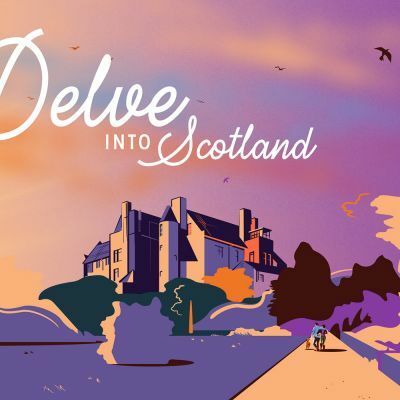 Marcus Marritt was recently commissioned to create a series of illustrations for Visit Scotland’s ‘Delve into Scotland’ campaign. Each illustration showcases the landscape of a specific region, from the Western Isles to Tay Country, West Scotland to the Northern Islands and all points in-between. 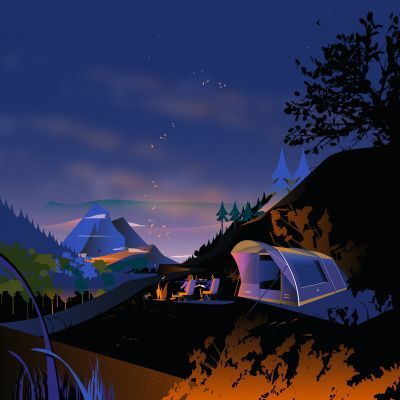 Marcus Marritt was commissioned by Glasgow-based agency MadeBrave to create a series of illustrations for Vango. Established in West Scotland in 1966, Vango create exceptional outdoor equipment from footwear to tents and all points in-between. Marcus Marritt was recently commissioned by weekly German newspaper Die Zeit to illustrate their cover story. 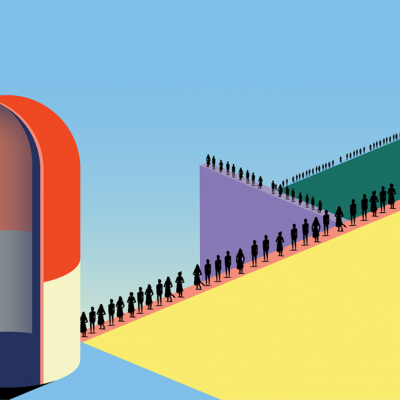 The story focuses on the relationship between business and medicine, in particular the pharmaceutical industry.